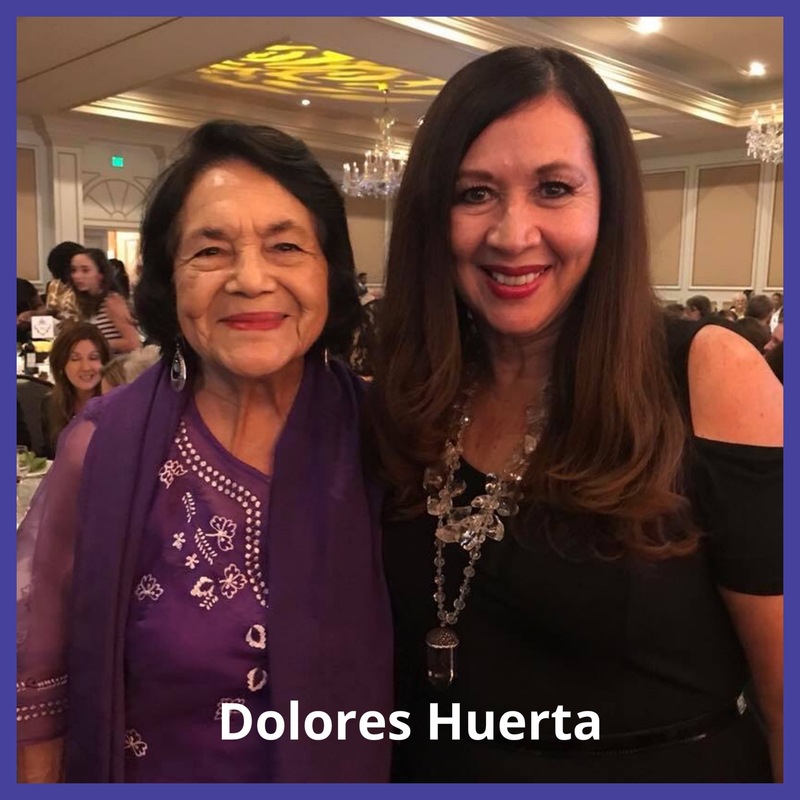 Recently I got to celebrate one of my heroes Dolores Huerta. This amazing 87 year old has been an advocate for her entire life. women empowerment movement and she herself had 11 children.